So every now and again, a thread will go up that focuses on one dinosaur from the films. In these threads, you can talk about the animal itself, what you would of liked to see it do in the films, what you would want it to do in future films etc. Im so exited for that submarine scene. Going to be epic! I am curious as to how the Mosa escapes. The underground pathway seems like a hilarious oversight on the part of the park creators. Maybe the underground observation area glass breaks and the Mosa escapes that way? Yep. I still just can’t fathom it though... it’s in the middle of the island. I guess they are going to try and say there’s big pipes leading to the ocean. Technically, Mosasaurus isn't a dinosaur, it's a marine reptile. Anyway, I can easily visualise the idea of a maze of giant mosasaur-sized pipes leading out to the open sea (if there's a way for her to escape, I'm sure she'll find it). It will be interesting to see what happens. I've heard rumours there may be a third Jurassic World movie, and if there is, then I'd really like to see more marine reptiles added. Perhaps some Ichthyosaurs or a few Plesiosaurs. 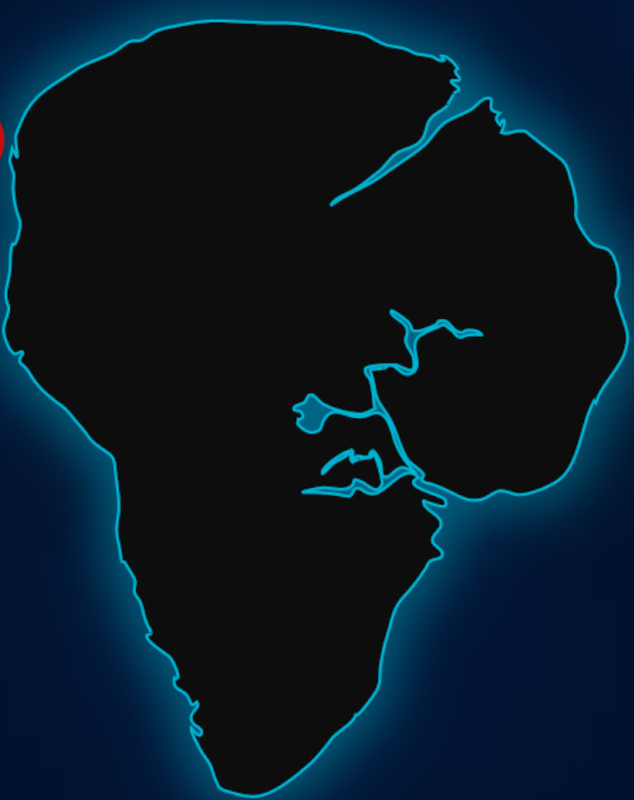 Perhaps after the underground pathway gets destroyed the Mosasaurus swims through a pipe that’s connected to one of Isla Nublar’s rivers and escapes into the ocean.